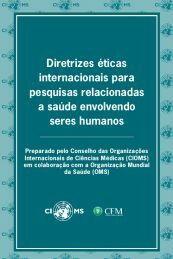 More than 50 – usually 50%, but contact CIOMS for further possible discount. In recent years public expectations for rapid identification and prompt management of emerging drug safety issues have grown swiftly. Over a similar timeframe, the move from paper-based adverse event reporting systems to electronic capture and rapid transmission of data has resulted in the accrual of substantial datasets capable of complex analysis and querying by industry, regulators and other public health organizations. These two drivers have created a fertile environment for pharmacovigilance scientists, information technologists and statistical experts, working together, to deliver novel approaches to detect signals from these extensive and quickly growing datasets, and to manage them appropriately. In following this exciting story, this report looks at the practical consequences of these developments for pharmacovigilance practitioners. 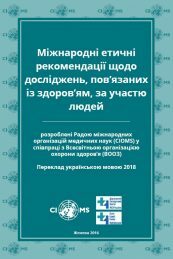 The report provides a comprehensive resource for those considering how to strengthen their pharmacovigilance systems and practices, and to give practical advice. But the report does not specify instant solutions. These will inevitably be situation specific and require careful consideration taking into account local needs. 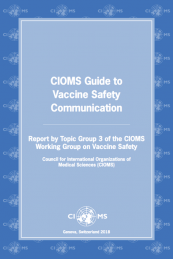 However, the CIOMS Working Group VIII is convinced that the combination of methods and a clear policy on the management of signals will strengthen current systems. Finally, in looking ahead, the report anticipates a number of ongoing developments, including techniques with wider applicability to other data forms than individual case reports. The ultimate test for pharmacovigilance systems is the demonstration of public health benefit and it is this test which signal detection methodologies need to meet if the expectations of all stakeholders are to be fulfilled. 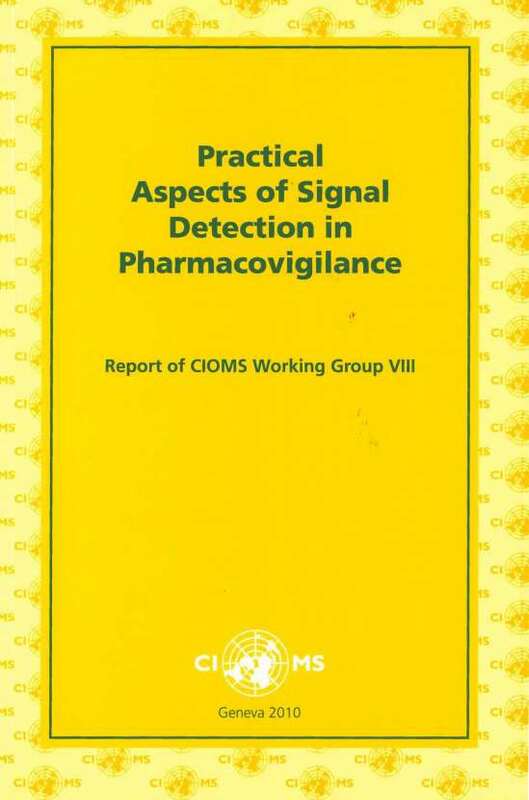 In 2010, CIOMS Working Group VIII published “Practical Aspects of Signal Detection in Pharmacovigilance”. 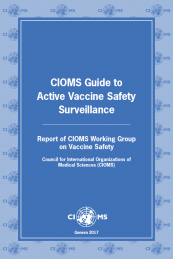 This guideline was well received and has been widely distributed around the world.